But anyway, I wanted to share the many quilty projects I've been working on. 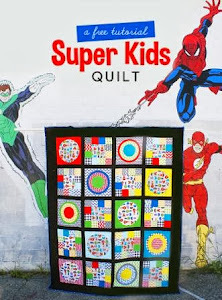 I really want to get back to quilt making- I've missed it. The past few years have been more about bag and dress making and I miss quilts! 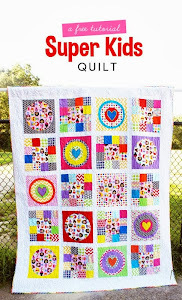 Quilt alongs on IG have sucked me in: I joined the Snail-Along hosted by +Angie Wilson (GnomeAngel) and already have a scrappy Swoon quilt for the current #Swoonalong hosted by Camille Rosskelley @thimbleblossoms. I'm returning from an old WIP (2014) and "forcing" myself to make two blocks a day of these 9" church dash blocks. Now that I have at least 28 of these completed, the project is looking much more appealing. I attended a FRMQG meeting with a lesson on curved piecing and was provided these sample block pieces to make a flowering snowball block. I'm not sure what I will do with this orphan block but the process gave me confidence in making this quilt someday. I just took my machine in for cleaning and wow (!) what a difference. Apparently my use of adhesives (spray baste, washable tape) have really been doing a number on it and hair was jamming up my foot pedal! Yuck! It's working so well now and I'm loving it. A guild retreat is coming up in less than two weeks and I really can't wait. I need a break and I am really looking forward to just sewing for a few days without interruption. Hi busy lady! I love your Swoon Block! I bought a few B&C patterns when they were on sale during the Swoon-along and they have been sititing idle while I finished up my Bonnie Hunter Mystery " EnProvence". I love the black and white background, it gives a great modern twist! Can't wait to see what you add to it in the future.